Indications are that demand for barley is strengthening at a national and international level with this spring’s delayed planting also acting to firm new crop prices. New crop malting barley premiums have risen by £5-£7 per tonne during March to give a malting barley price comfortably above £150/t for November delivery amid fears of getting the crop sown in a timely manner due to recent adverse weather conditions. 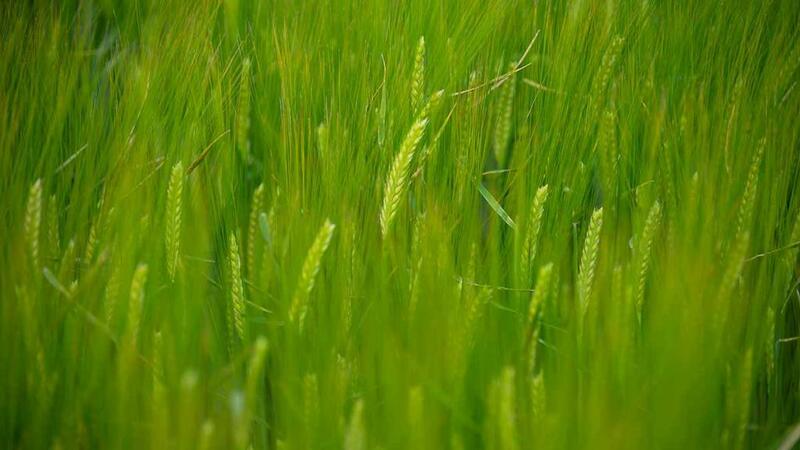 Major malting barley growers, France and Germany are also about two weeks behind with barley plantings, due to the weather. Any old crop malting barley with a maximum of 1.85N is currently trading at a reasonable premium of around £25/t over feed,” he says. The main problems have been high Ns, pre-germination, discoloured, cracked and split grains. However, Openfield’s central store network, with drying and grain processing facilities superior to those normally found on farm, was a bonus, allowing more barley to be salvaged for malting than would otherwise have been the case, says Mr Phillips. Food waste which used to supply pig farms is now finding a home in anaerobic digesters, helping to boost demand for wheat and barley in pig feed to substitute this loss, and there has also been demand for UK feed barley from Spain and Ireland, he adds.